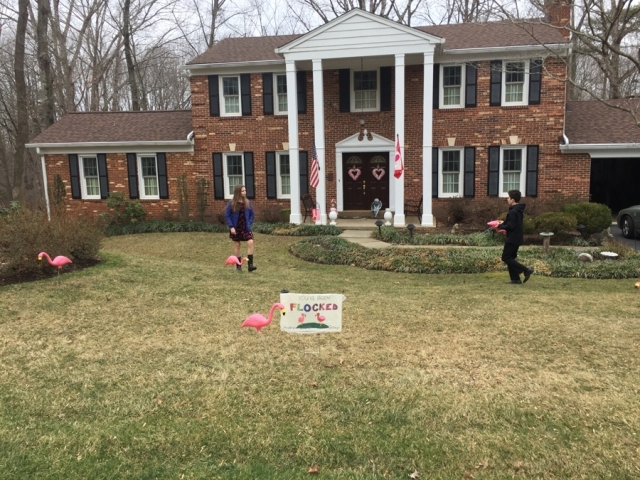 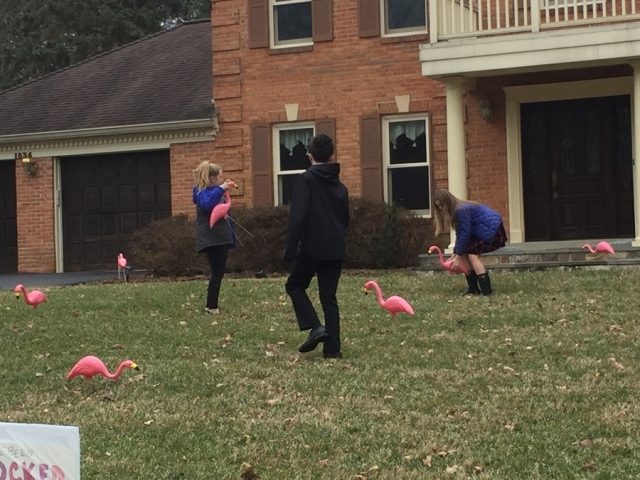 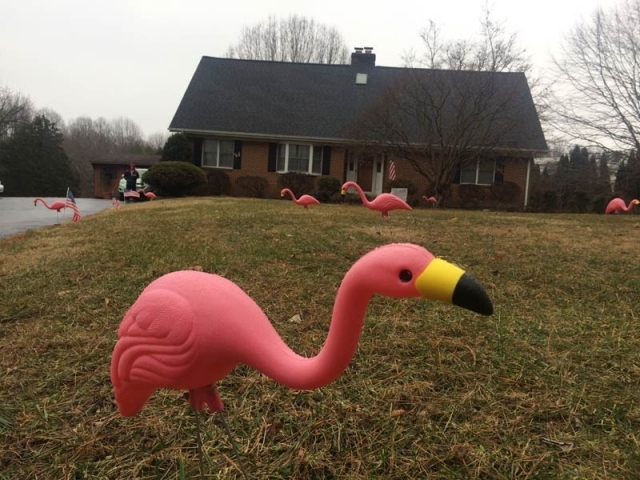 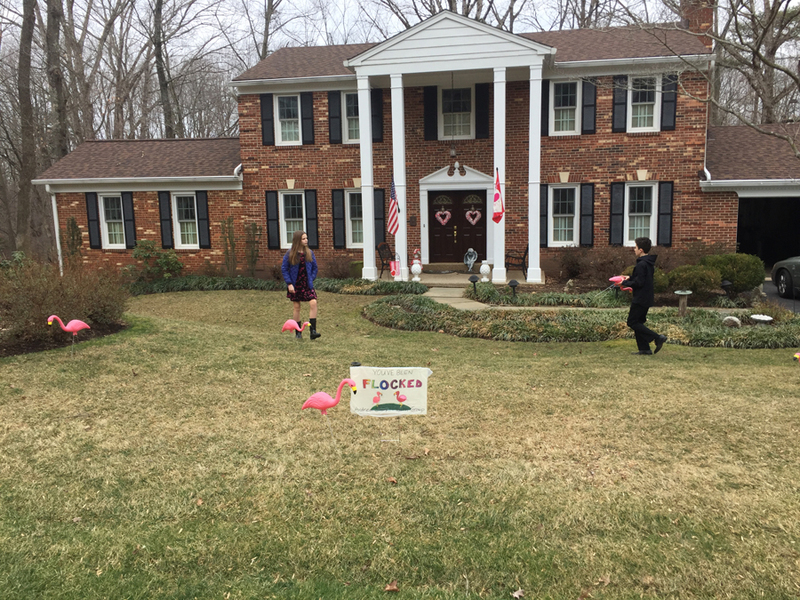 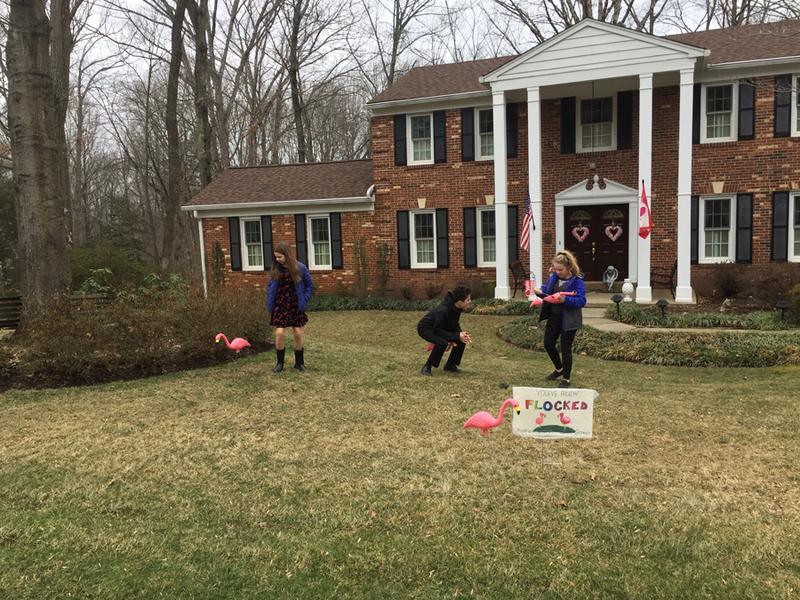 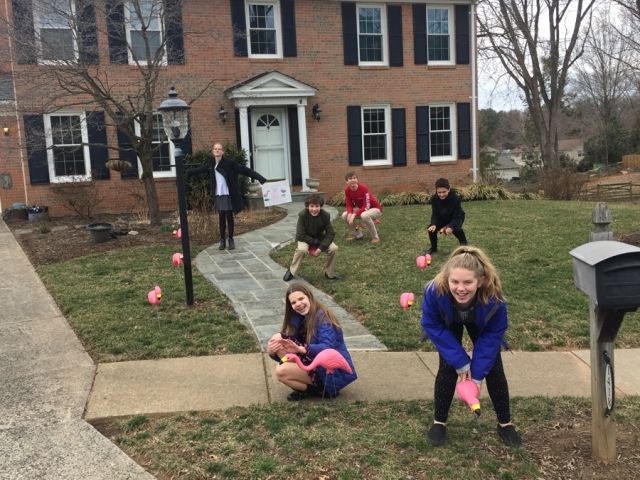 Donate today to have your friends, family or neighbors flocked! 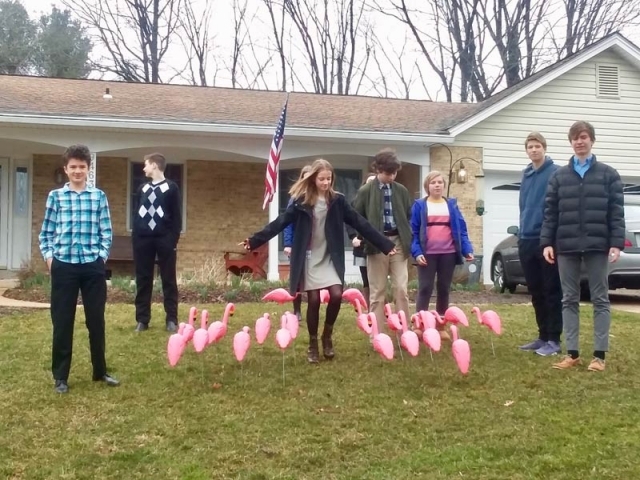 Make checks payable to Andrew Chapel UMC and note “Flamingo Flocking” in the memo line. 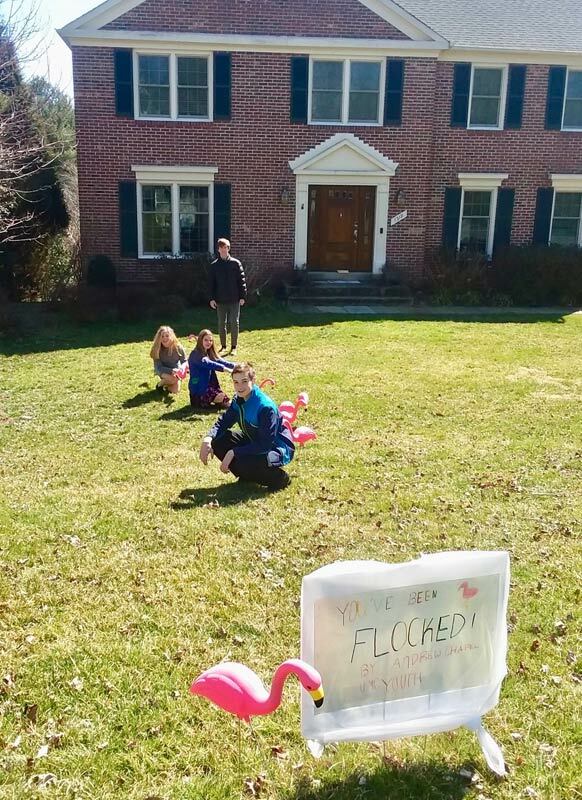 Place in the collection plate, mail to the office, or hand to Spencer or Barb. 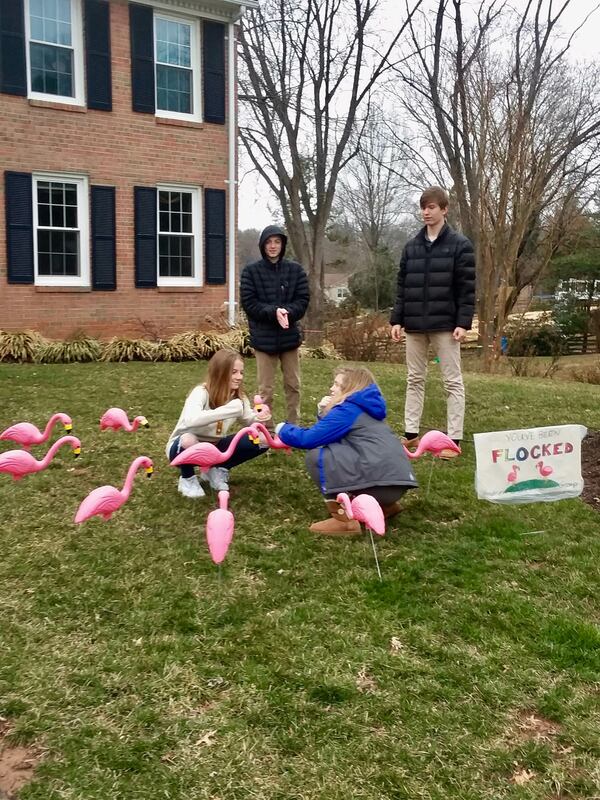 Flocking to begin February 17th. 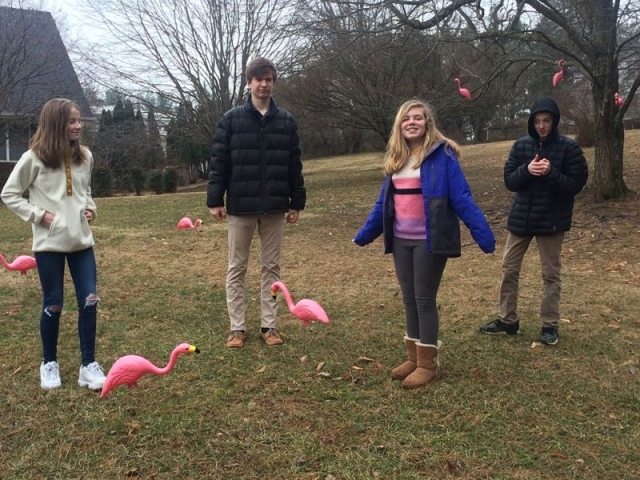 or contact one of our Youth. 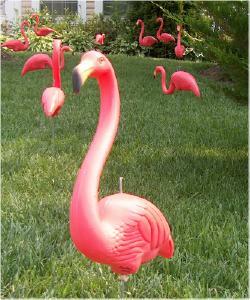 Orders may be placed below or pick up an order form at church. 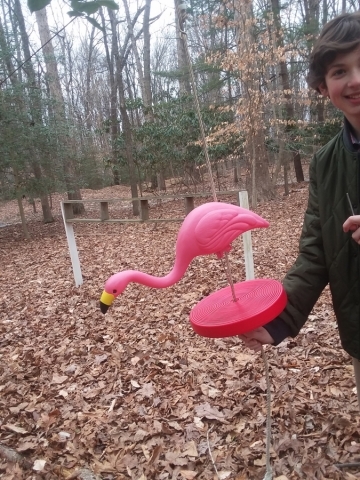 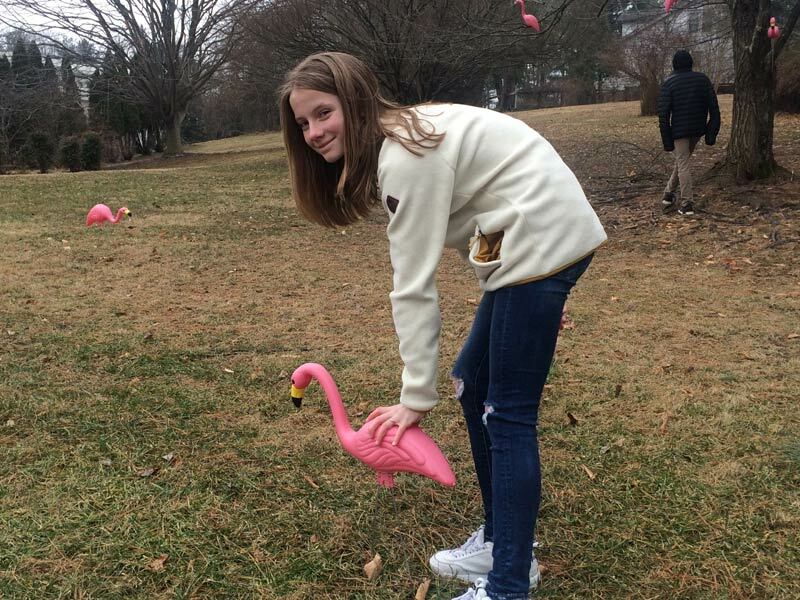 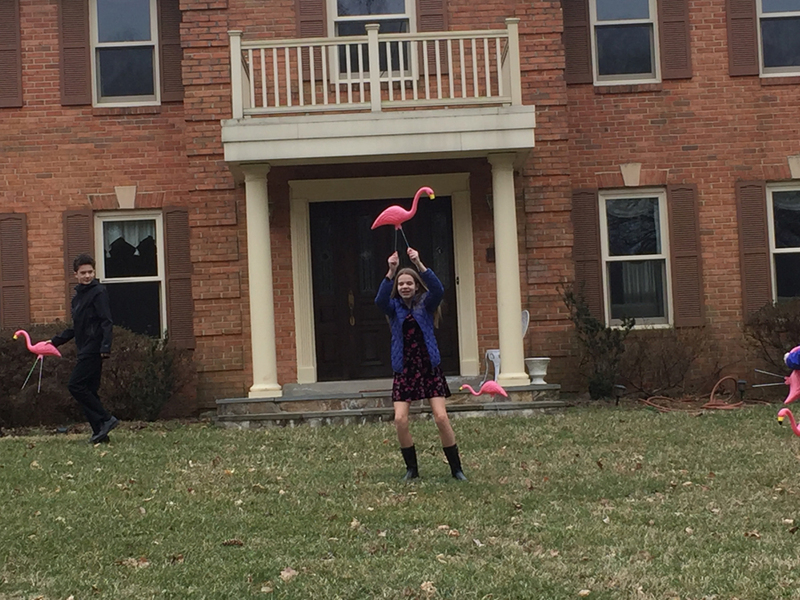 Note: Flamingos are not allowed to flock on public property or apartment complexes. 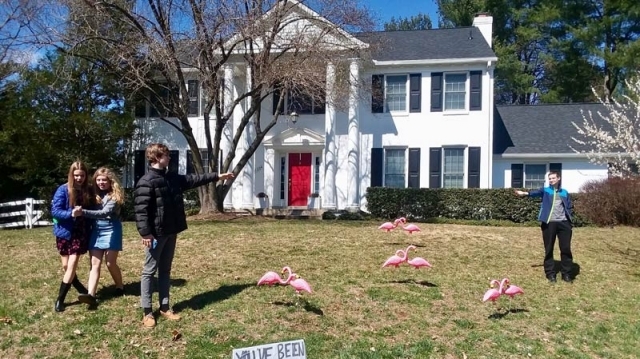 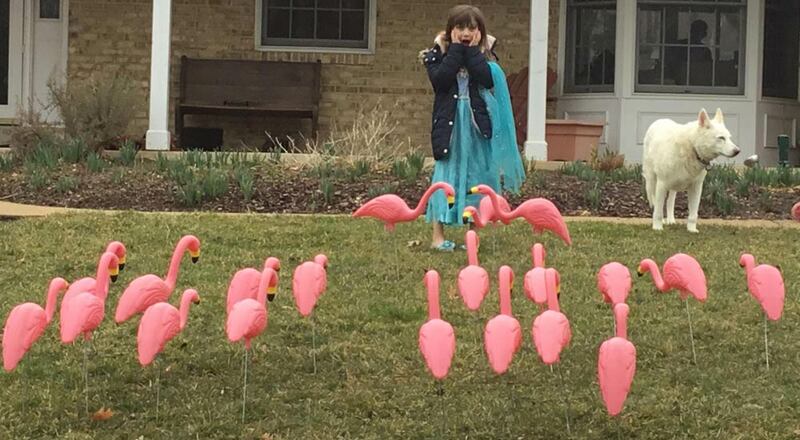 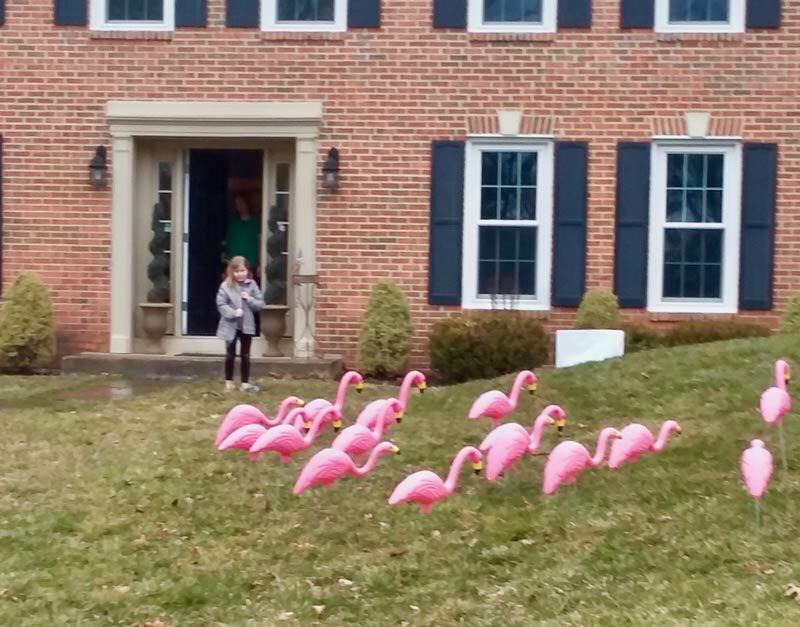 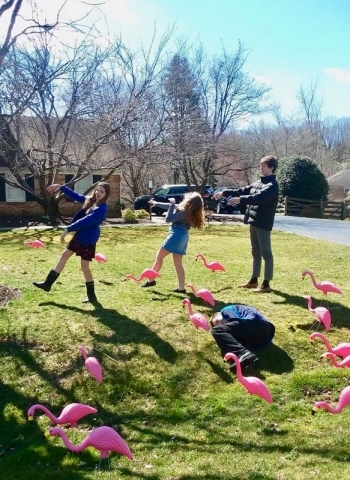 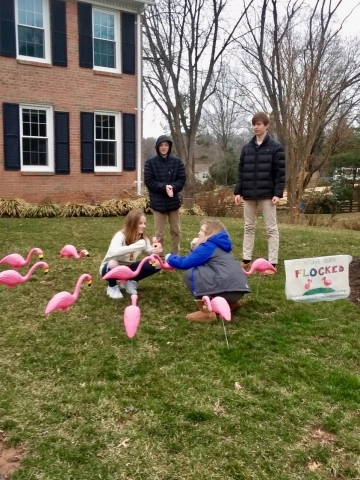 Do you want your friend to know it was you who ordered the flamingo flocking? 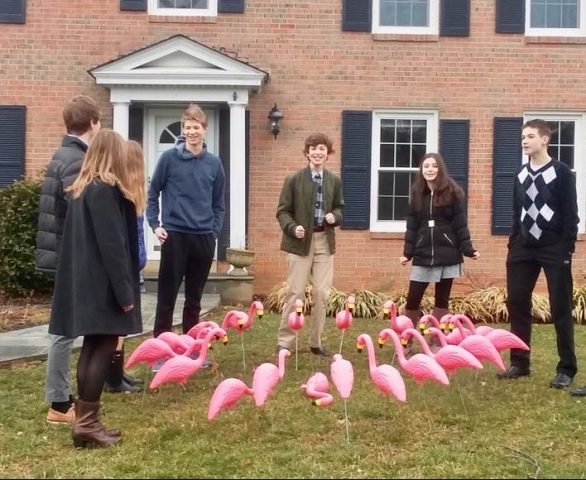 See Our Youth in Action and the Progress of the Birds as they Migrate from House to House!